“I regularly suffer with bouts of neuralgia, which I usually manage with painkillers and rest. Recently the neuralgia pain was more persistent and after 4 days of painkillers and rest I was feeling no better. 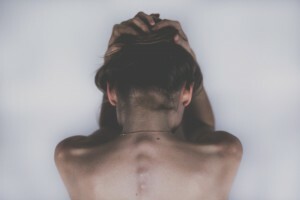 I had read online that osteopathy can be used to ease the pain of neuralgia, and by chance, a friend had told me she had recently seen an osteopath at Newcastle Sports Injury Clinic, which had helped with her neck pain. 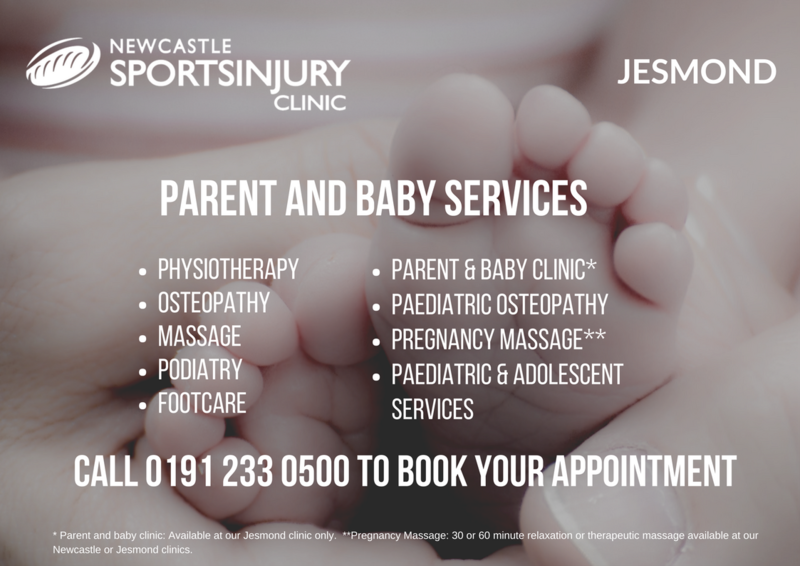 After a quick call I was booked in for a same day appointment with their osteopath Will at their Jesmond clinic. The clinic was easy to find, had plenty of parking and the reception team were very welcoming. Shortly after I arrived I was greeted by Will and shown to the treatment room. Will was very professional and thorough in his questions about my neuralgia and medical history and he explained what he was doing and why. He talking me through the massage and stretching techniques he wanted to use beforehand, so I knew what to expect. The treatment was very relaxing and helped loosen up some of the tension I had in my upper neck area and as a result helped ease the pain I had been feeling behind my right ear. Immediately after the treatment I felt very relaxed and although I was still experiencing some pain in the right side of my head, it wasn’t anywhere near as severe as it had been before my appointment.